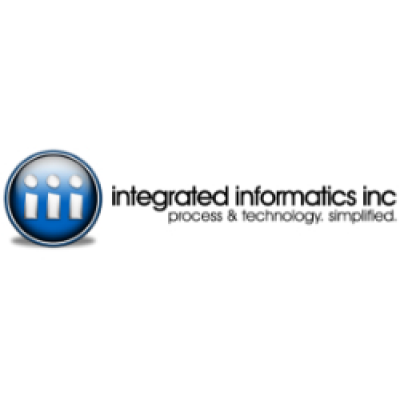 Integrated Informatics is a software development shop servicing the Energy and Natural Resource sectors, specializing in Geographic Information System implementation and development. Founded in 2002, Integrated Informatics provides decision support, workflow process automation, spatial data management, application development, and automated mapping solutions to clients throughout North America with offices in St. John's, NL, Calgary, AB, and Houston, TX. We offer a positive working environment and a competitive compensation package with excellent benefits. Salary commensurate with experience. We are looking for a Senior/Intermediate Python Developer to join the team in our St. John's, NL office. The core activity for this role is application development of high-performance desktop and web GIS applications for spatial data integration, analysis, and visualization - from project scoping and time estimates through to delivery and close-out.